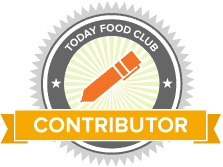 Are you looking for delicious recipes for all the zucchinis you have in your garden? Look no further. 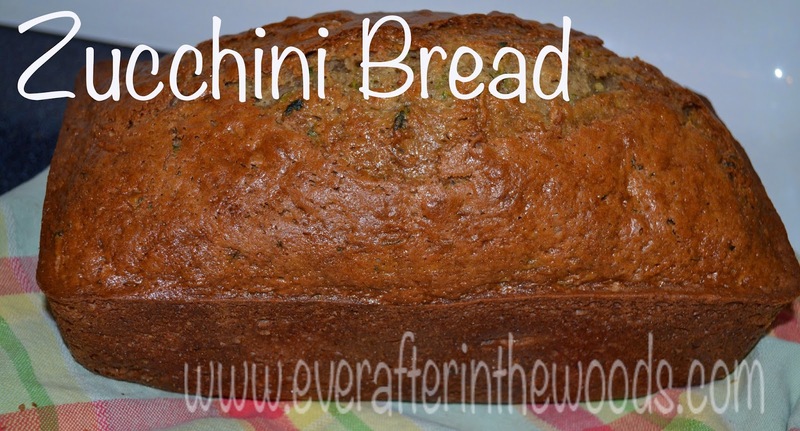 Here is a delicious, zucchini bread recipe that is really quick and easy. We love this for a fast and nutritious breakfast. Perfect with a steaming hot cup of coffee. Yum! Love fall. In a large bowl, beat eggs.Mix in oil and sugar. Stir in zucchini and vanilla. Combine flour, cinnamon, soda, baking powder, salt and nuts; stir into the egg mixture. Pour batter into prepared pans.